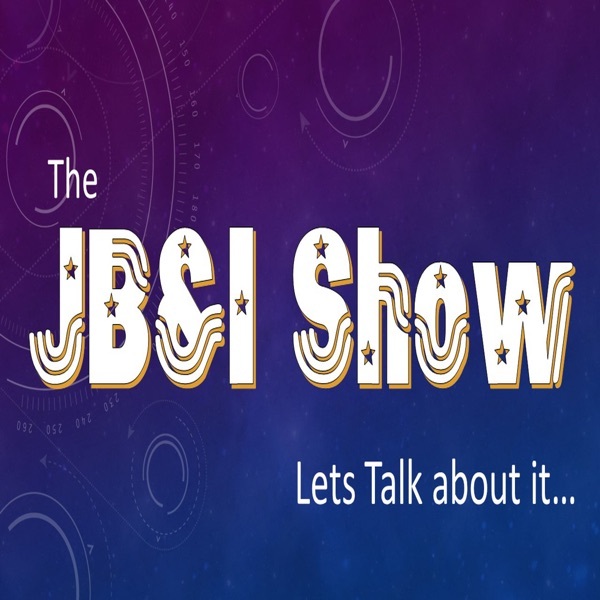 65 - What Does it Mean to Forgive? 57 - Why Do We Experience All-Pervasive Suffering? 56 - What Makes You You? 39 - What is Enlightenment? 30 - Why Do I Do This? 29 - What Happens When We Die? 28 - Stuck Between A Rock And A Hard Place? 25 - Is Buddhism A Religion? 17 - Who are you? 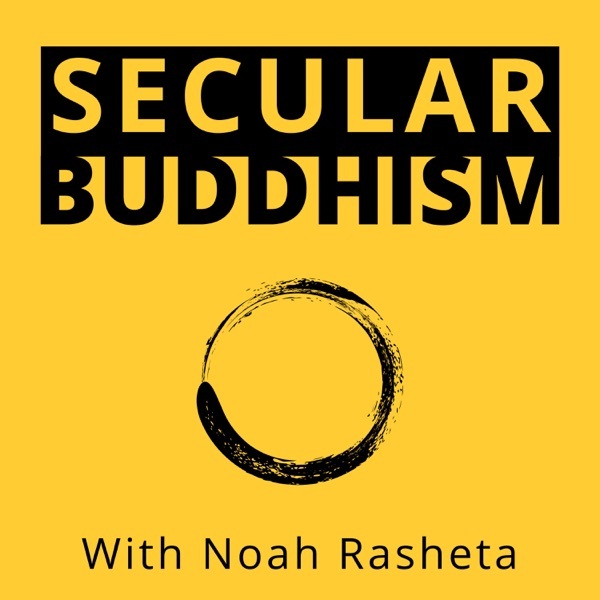 1 - What Is Secular Buddhism?